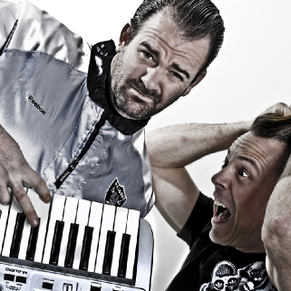 Stefan Dabruck & Frank Klein have been living to the beat for more than a decade. Building the foundations to a successful career in music, they’ve grown into respected DJs, producers and label-owners. 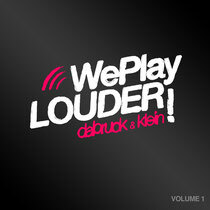 With a passion for peak-time and a knack for the eclectic, the duo recently released the first volume of their brand new ‘WePlayLOUDER!’ series!